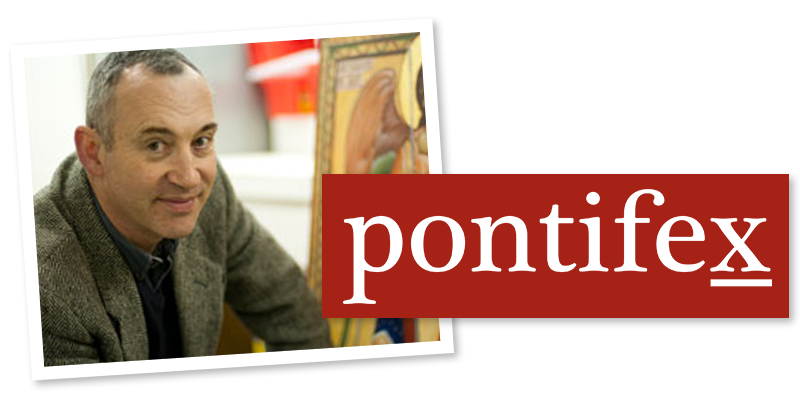 Pray for us, Our Lady of Coromoto I noticed this little news piece on Catholic World News recently. The Archbishop of Caracas was addressing the violence in the country following the shooting of a 14-year-old boy. In a couple of paragraphs he sums up the problem and the answer in Venezuela, as highlighted in my earlier articles, here: How a Loss of Faith Can Lead to the Decline of a Culture and an Economy and Lead to Political Violence, and here: Faith is the Only Hope for a Country in Disarray. The prelate called upon the government of President Nicolás Maduro to ''stop murderous violence'' and t o “prohibit the use of lethal force to control demonstrations,” according to a Fides report. 3 College-level transferable credits, $900. Accredited by Thomas More College of Liberal Arts, available through www.Pontifex.University. 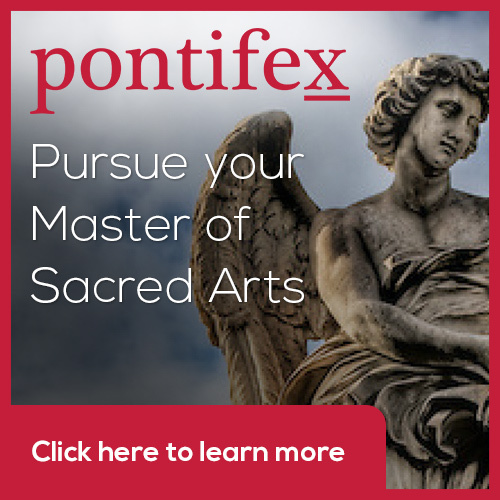 To sign up go to the www.Pontifex.University Catalog here. Older PostWhat's Going to Happen to the Children When There Aren't Any More Grown Ups?